This is a fantastic Tim Burton film. Alice in Wonderland is a bizarre story. 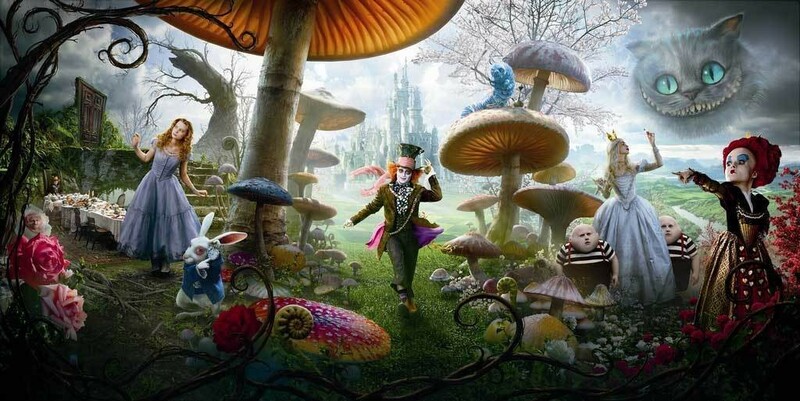 The Mad Hatter, the Queen, the Cheshire Cat, drinks that make you shrink, and drinks that make you large, giant colorful mushrooms; all of this is in the story. A story that was perfect for Tim Burton to tell on the big screen. I love this movie because it really feels like a Tim Burton film. If you are a fan of his work, you know what I am talking about. I was concerned that Disney would have him dial it down a little, but they didn’t. I would say that this film may be slightly too dark and a little scary for the younger kids, so use caution. Overall, though, it is a fun movie and plenty for the kids to see in it. There is so much that I love about this film. I love that this was one of Tim Burton’s first stories, and here it is totally redone and improved from the original short. I love that it is black and white, a callback to the classic monster movies. I love that it is the look and feel of each of the characters. This was a really fun movie, and is an enjoyable film for grown ups and kids alike. And besides, who can’t identify with the main protagonist? Who hasn’t had a pet they wanted to bring back to life if they could? I might ruffle some feathers here, but I enjoyed this version of this story more than the classic Willy Wonka and the Chocolate Factory. You can argue with me all you want, but I am holding my ground. Don’t misunderstand me, I love the old Willy Wonka film, but I like this one better. I liked Johnny Depp’s Willy Wonka more than Gene Wilder’s and I liked the feel and look of this film. I might be biased because I like Tim Burton so much, but I am standing my ground. I always think of this movie around this time of year, because all Willy wanted to do was go trick-or-treating for candy, but his candy hating, dentist of a dad wouldn’t allow it. Dentists do hate Halloween. We all know that neighborhood dentist who gives out toothbrushes for Halloween instead of candy. That guy is the worst. Added bonus for this film- the songs the Oompa Loompas sing in this version are the original songs Roald Dahl wrote in the book. I will admit that this particular film has a very soft spot in my heart. This was the first movie that my wife and I went to see together. It was playing at the dollar theater, so we went one evening after one of my classes. It was during that showing that we held hands for the first time. I always think about that when we pull this one out each year. It also happens to be a very fun movie, that’s just creepy enough to put you in the mood for Halloween, without giving the kids nightmares. 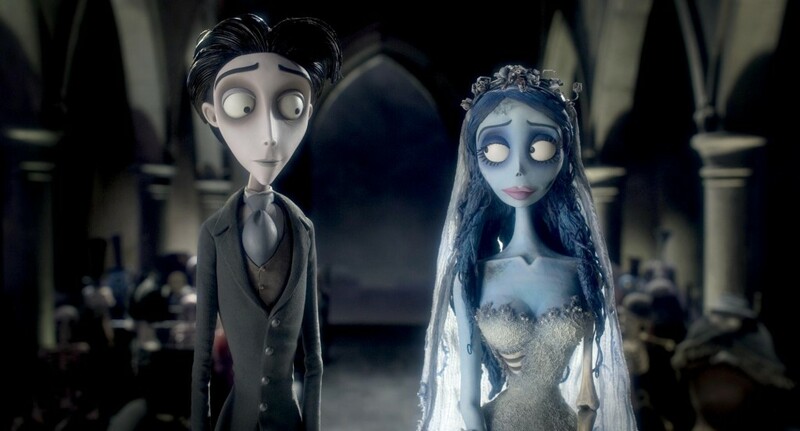 This is animation down in the classic Tim Burton style, and a story only he could tell, about love between a man and woman, who happens to be dead and decaying. It’s a classic. Hi. Admit it, you just skipped over the rest of this list to check and make sure that this film was on here. I get it. I know this is probably the most well-known movie on this list, and probably the most well-known, family friendly Halloween film out there. I get it. Why do you think I put it at the bottom? 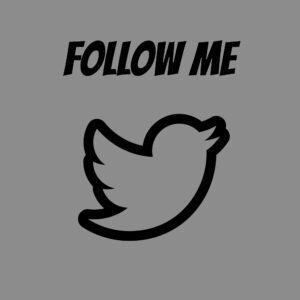 I was hoping you would read this whole post before getting to it. 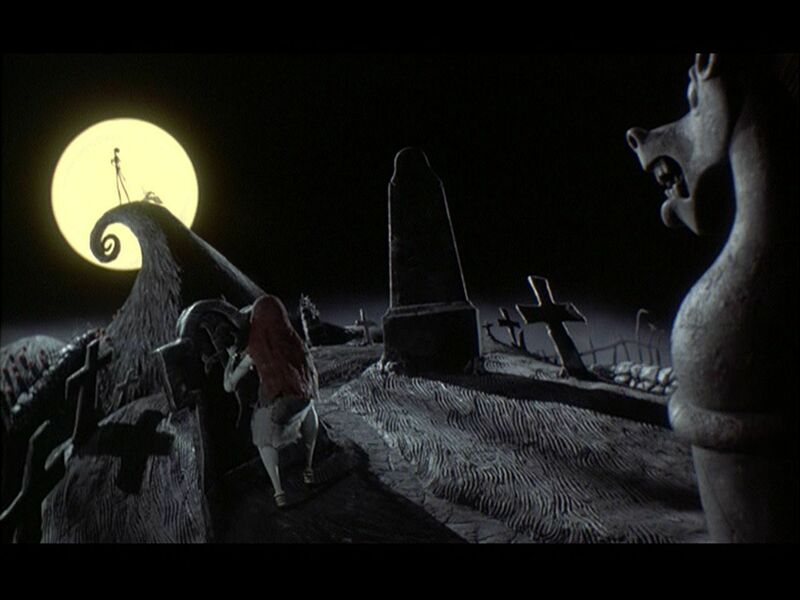 This is probably one of Tim Burton’s most well-known films. Here’s the thing, though, it’s not really a Tim Burton film, at least not in the sense that he directed it. That’s right, Tim Burton’s The Nightmare Before Christmas was produced by the filmmaker. Henry Selick was the director. I debated whether or not I would include this movie on the list because it wasn’t directed by Burton. Let’s face it, though, this film has his fingerprints all over it. It is still very much a Tim Burton film in how it looks, how it feels, and even the story itself is a very Tim Burton like story. Plus, all the music is by Danny Elfman, who even provided the singing voice for Jack Skellington (he also provides the singing voice for the Oompa Loompas in Charlie and the Chocolate Factory, as well as the band Oingo Boingo). The arguments start every year around this time: Is this a Halloween Movie, or a Christmas Movie? My answer is yes. I start watching it in October and can watch it again and again straight through November and up until Christmas. And I never get sick of it. There you go, 5 films from filmmaker Tim Burton that are sure to make your Halloween more enjoyable. 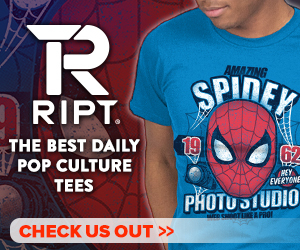 What movies do you like to pull out and watch each year as a family? Let us know in the comments below or on Facebook. 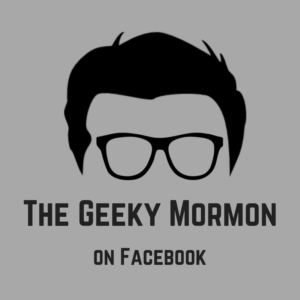 Or you can email me directly at thegeekymormon@yahoo.com. I always welcome the feedback.